Home Care Assistance caregivers are the core of the home care experience. They are carefully selected to deliver the highest quality of care and must demonstrate compassion, professionalism and dedication to elderly seniors. However, unless caregivers are highly trained and educated, compassion and commitment alone are not enough to deliver exceptional care. We learned that from day one in our development in the United States of America and we quickly responded by starting the Home Care Assistance University. This is our proprietary training platform and is a first of its kind in the senior care industry. Our extensive training combined with our complementary caregiver matching service has made a life changing impact on both our caregivers and the senior clients they serve. We are proud to implement our Caregiver processes in Australia. We are revolutionising the senior care industry by providing our caregivers with engaging and accessible training that is constantly evolving to reflect best practices and cutting-edge research in ageing and longevity. At Home Care Assistance University, our caregivers are certified in skills including The Balanced Care Method™, Alzheimer’s and Dementia Care, Hospital to Home Care and more. Our University ensures that we provide our compassionate and rigorously screened caregivers with the ongoing training they need to better serve our valued clients. Offer caregivers specialised training to support a variety of care needs, such as Alzheimer’s Care, healthy nutrition, mobility support and more. Recognising that the caregiver selected will become an integral part of your loved one’s daily life, our matching process is designed to help build long-term and meaningful relationships. Having a large roster of experienced, thoroughly trained caregivers allows us to successfully match caregivers with clients based on personality traits, special interests and personal preferences. Our goal is to create a positive and comfortable home environment for our clients while ensuring consistency and quality of care. The safety and security of our clients is our highest priority, which is why all Home Care Assistance caregivers undergo a thorough background check, screening and extensive training. With Home Care Assistance, you don’t have to worry about a thing. 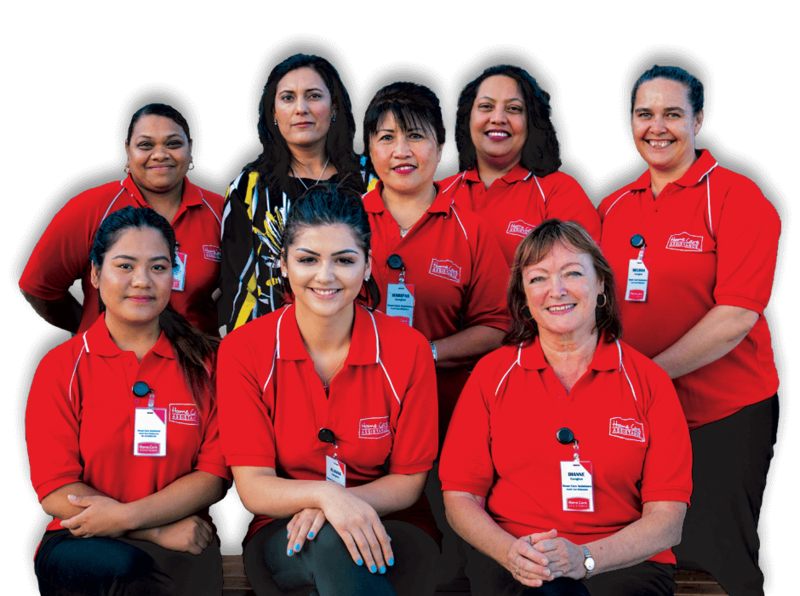 Our Caregivers are our company employees, with all of the rights, obligations and regulatory compliance essential for Australian employees under their relevant industrial Awards. This strong commitment to excellent caregivers has helped us become the leading provider of non-medical, in-home senior care. Contact us today at (03) 9005 1159 to learn how we can help someone you love to live a happier and healthier life at home.